After helping Teanna with a recent casual shoot I decided to help out again with a photo booth for the Caribbeing organization. 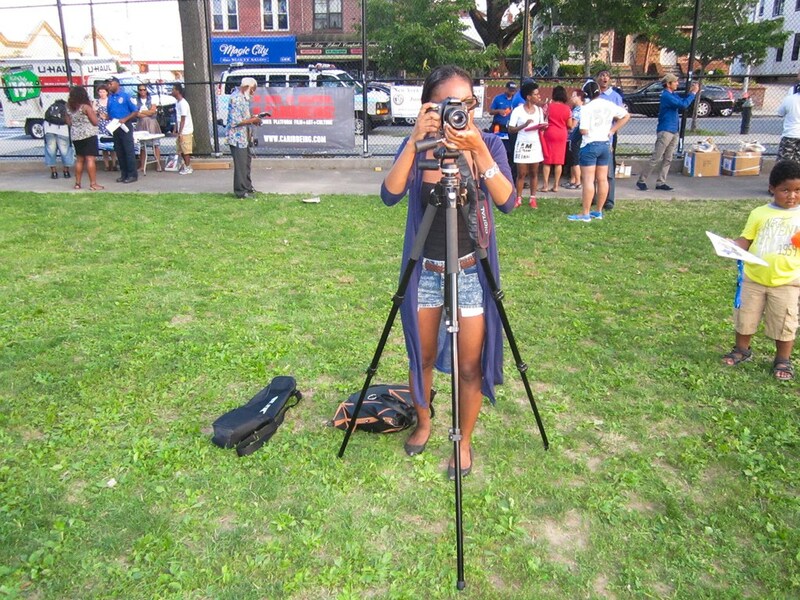 The event was held in Paerdegat Park in Brooklyn. 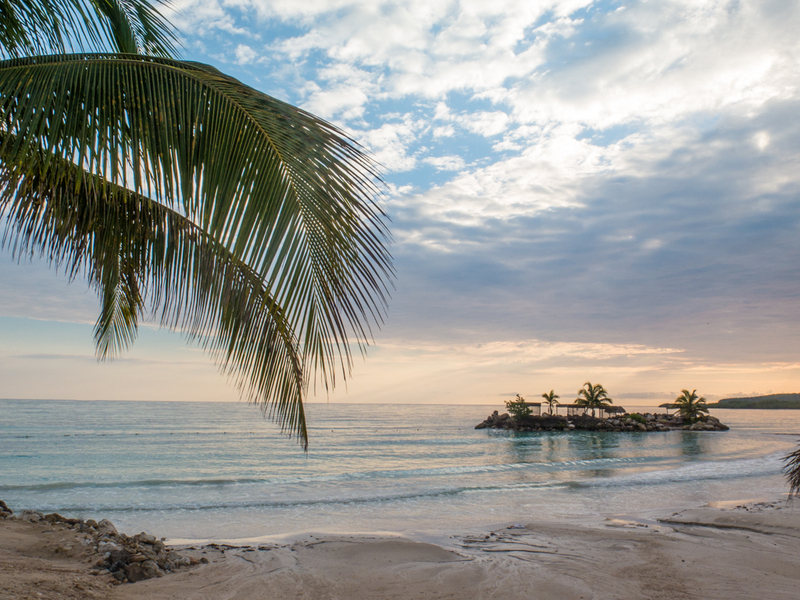 We arrived early to set up and choose a direction to shoot into. 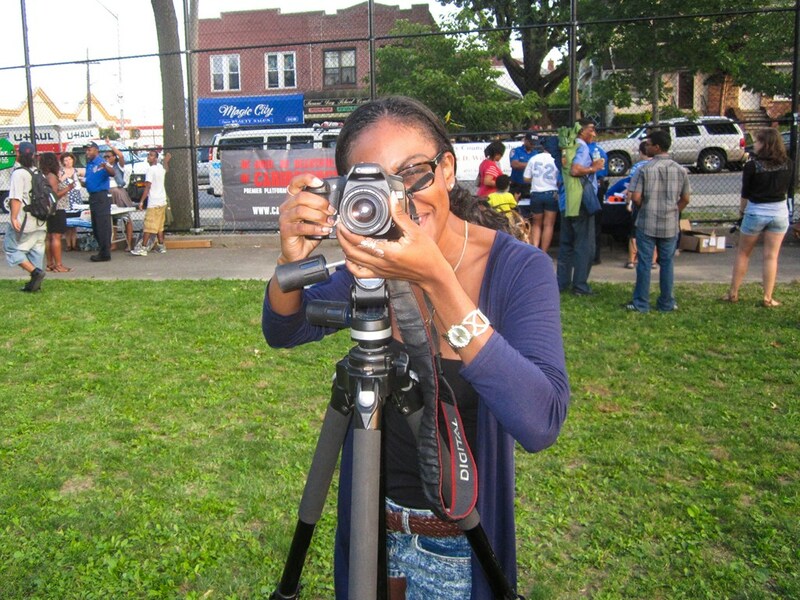 Teanna manned the camera while I gathered some people together to participate. 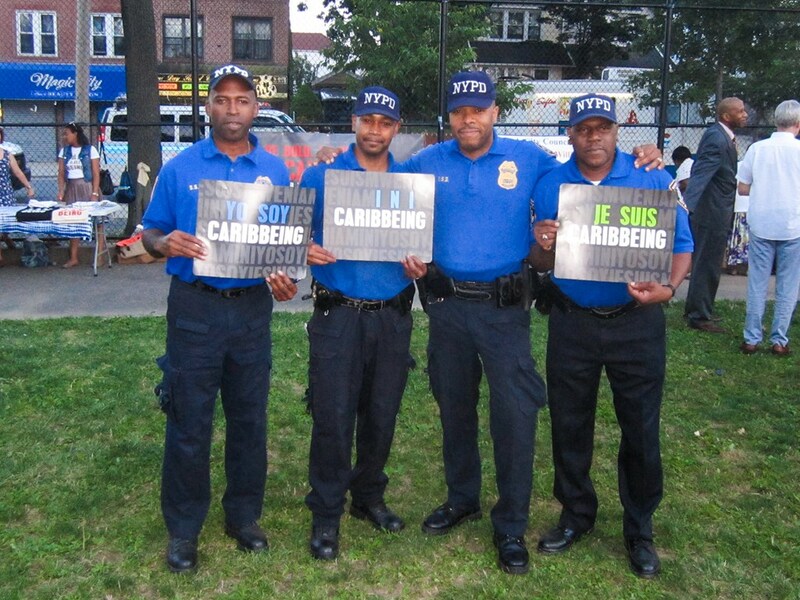 We had them hold “I am Caribbeing” signs while they took their photos (The phrase on the signs was written in different languages). I haven’t participated in a community event for a while and it was great to do so. The weather was great; kids were running around while their parents sat to enjoy the breeze. A movie screening was being held in the pack and we had to get our shots before the sun set. I met some great people (Caribbeing organizers, french movie director) and got to see some short films. 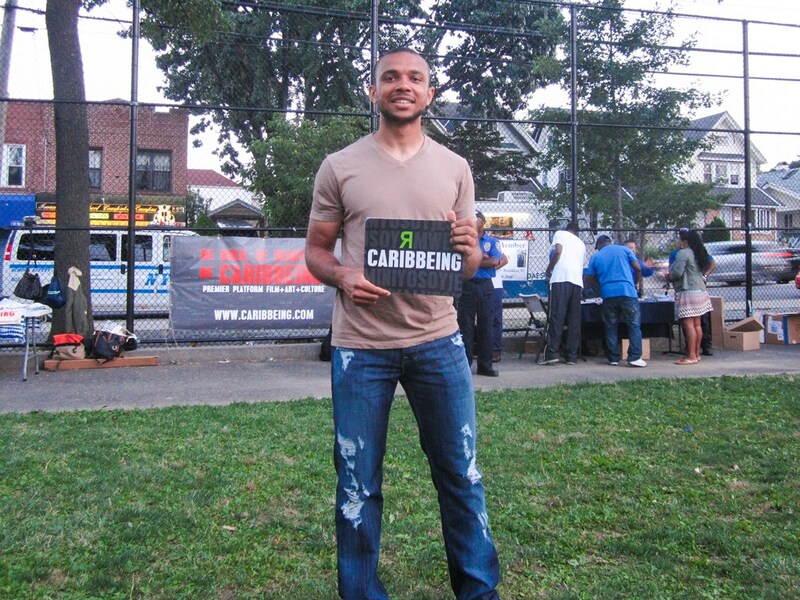 I even got to take a picture of myself with the “I am Caribbeing” sign in Russian.